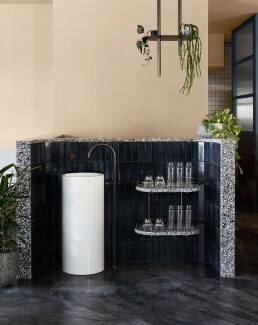 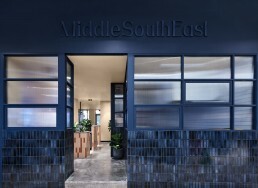 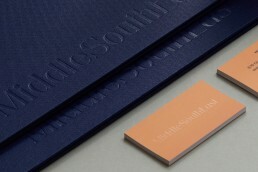 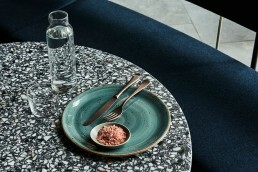 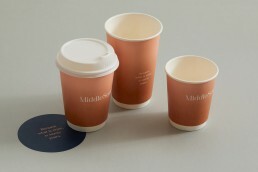 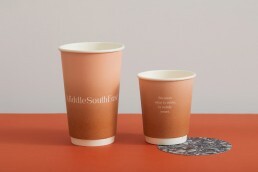 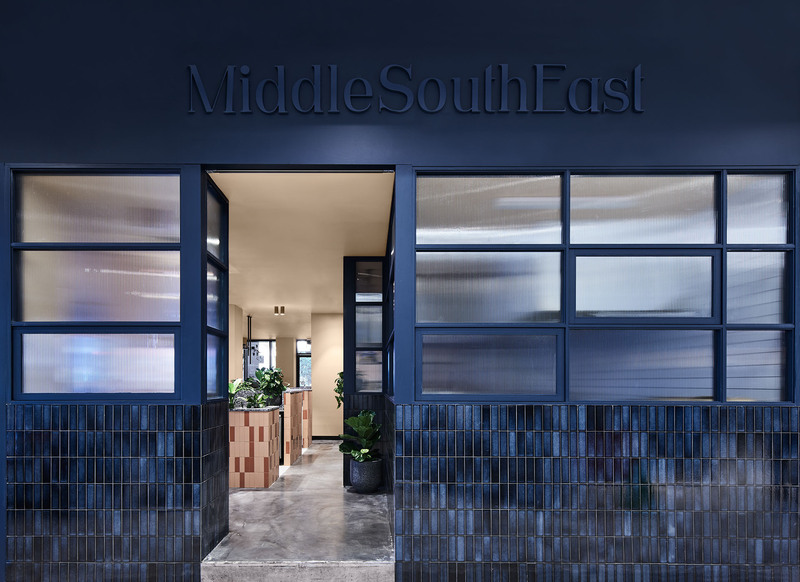 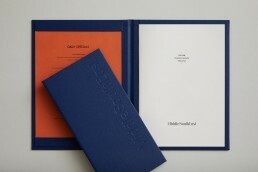 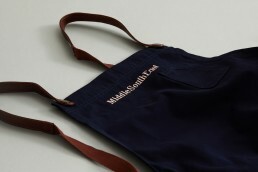 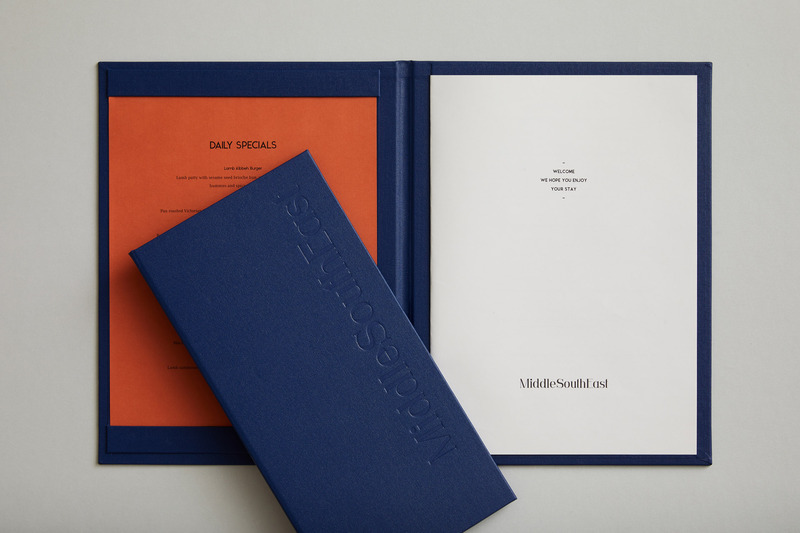 Middle South East on Chapel Street is our interpretation of an inviting all-day eatery with unparalleled style. 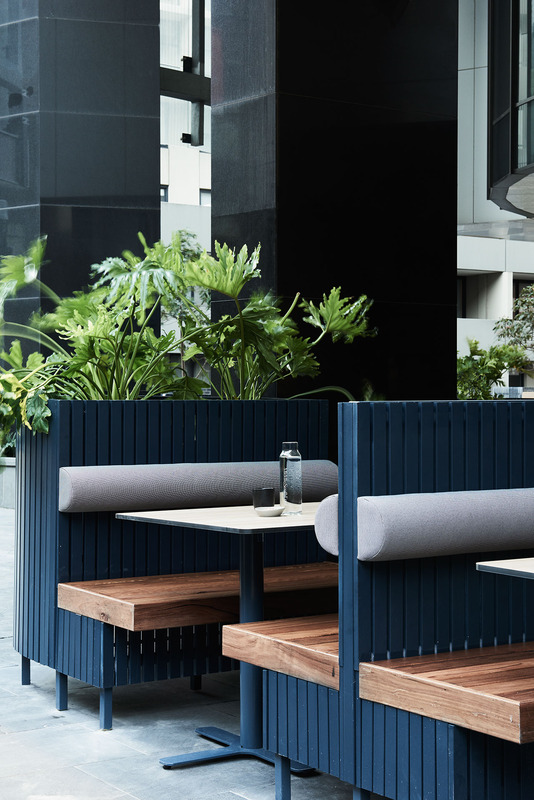 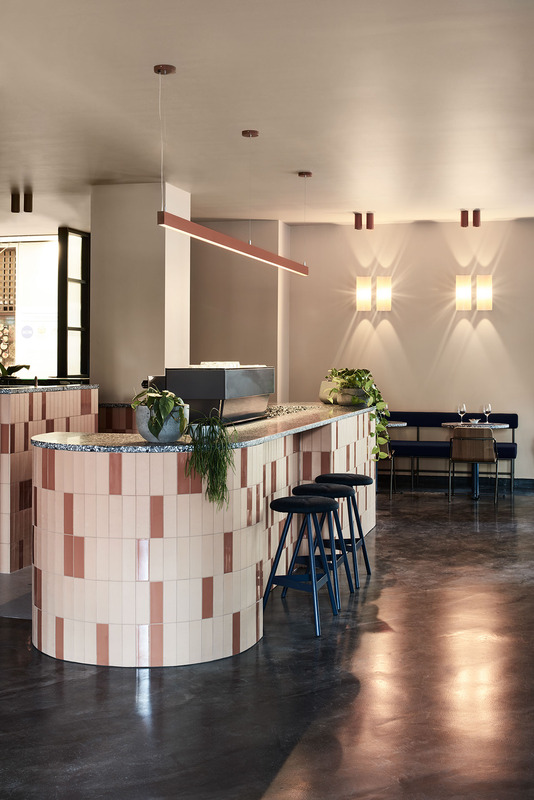 Merging contemporary Australian dining with Middle Eastern hospitality, its vibrant cuisine is matched by a richly layered design imbued with warm earthiness. 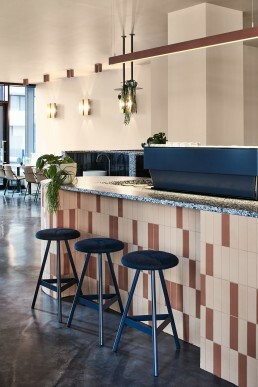 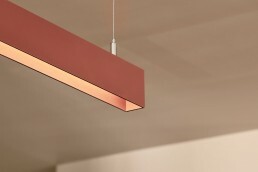 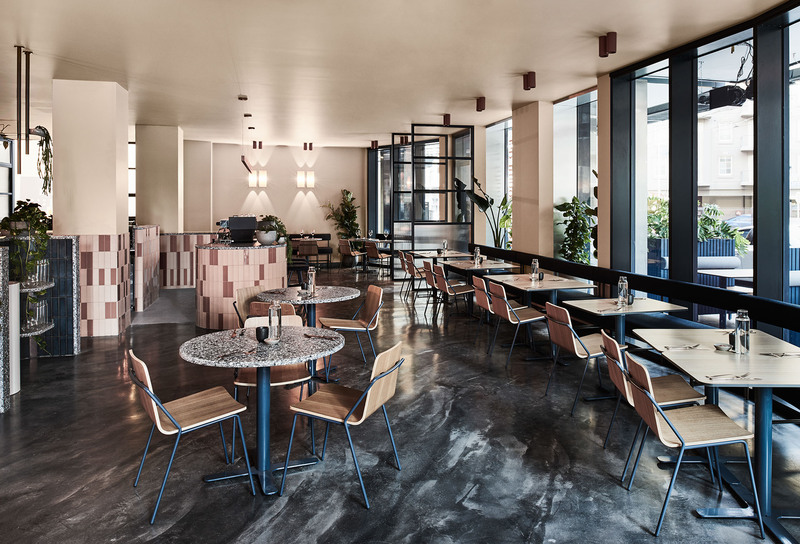 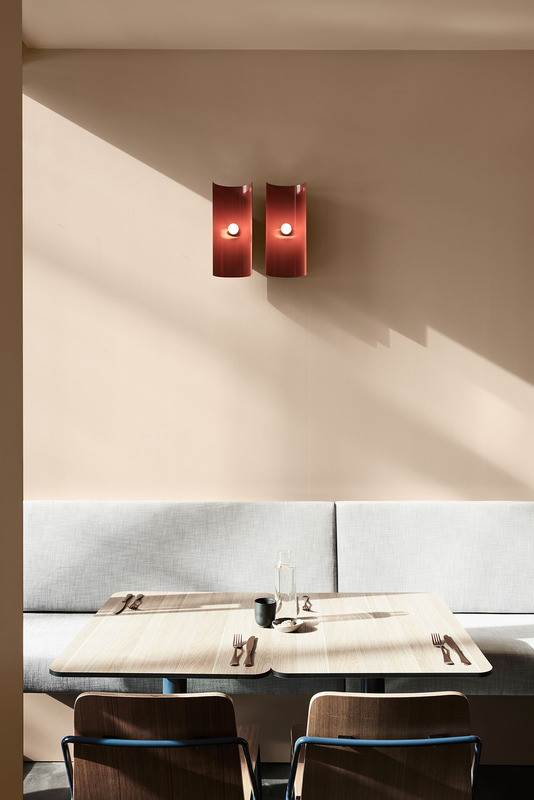 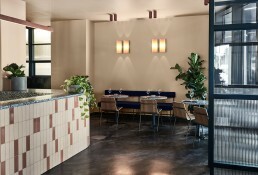 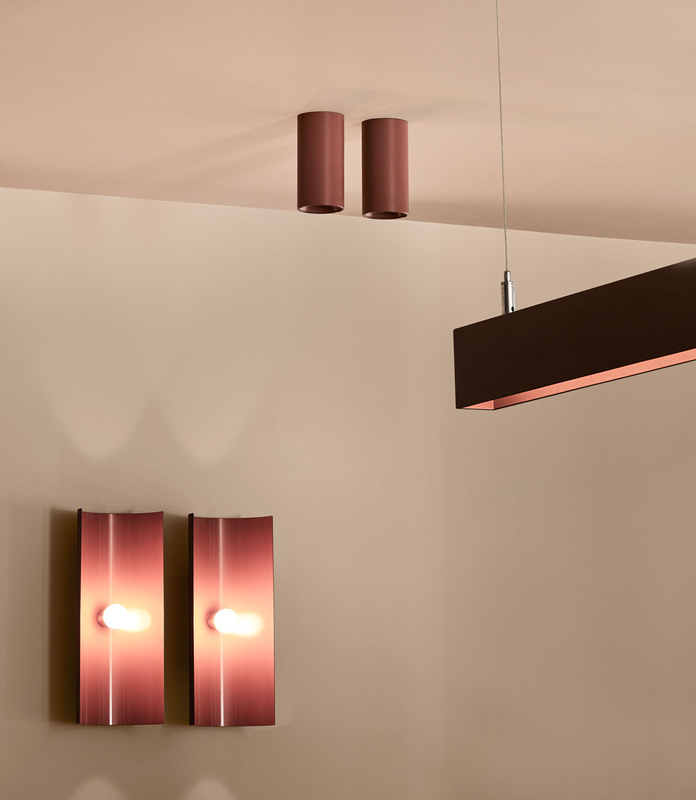 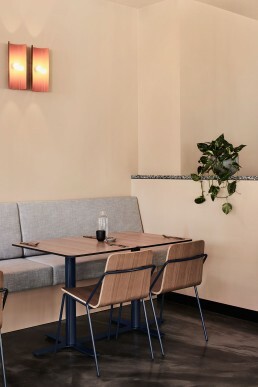 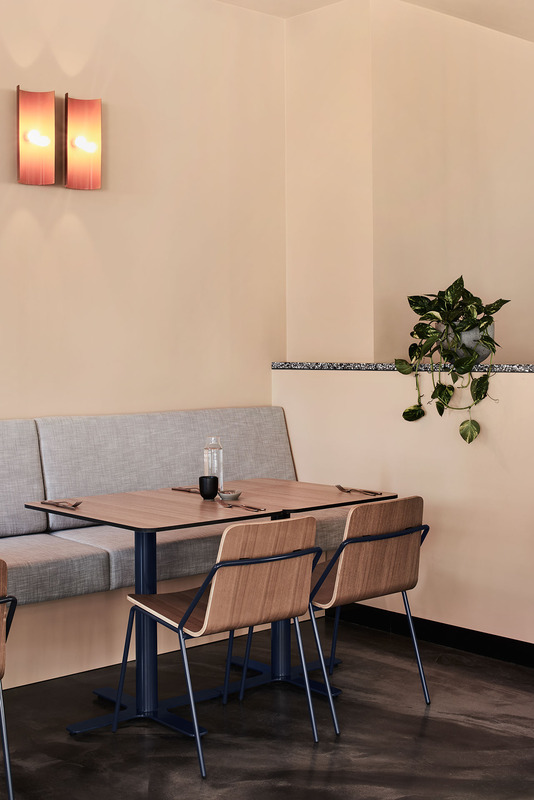 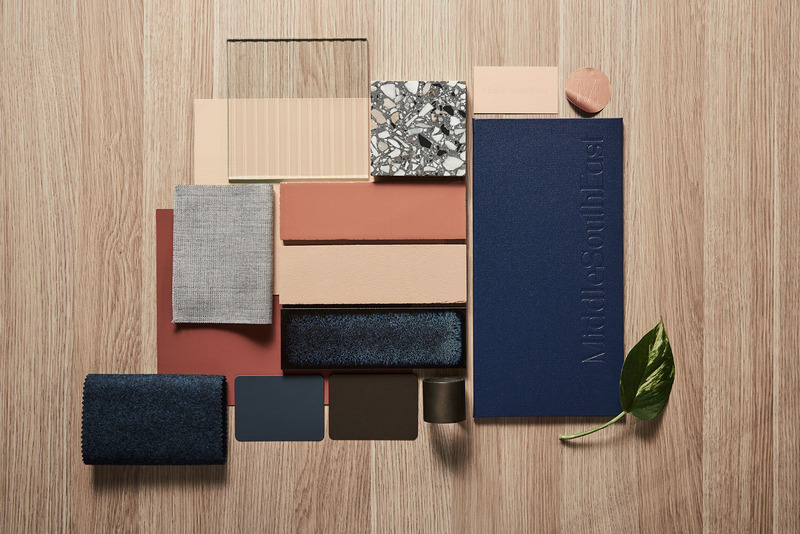 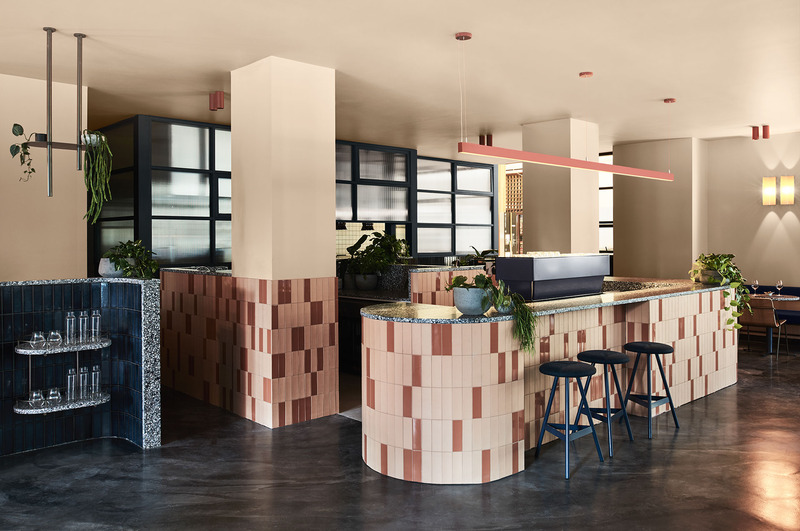 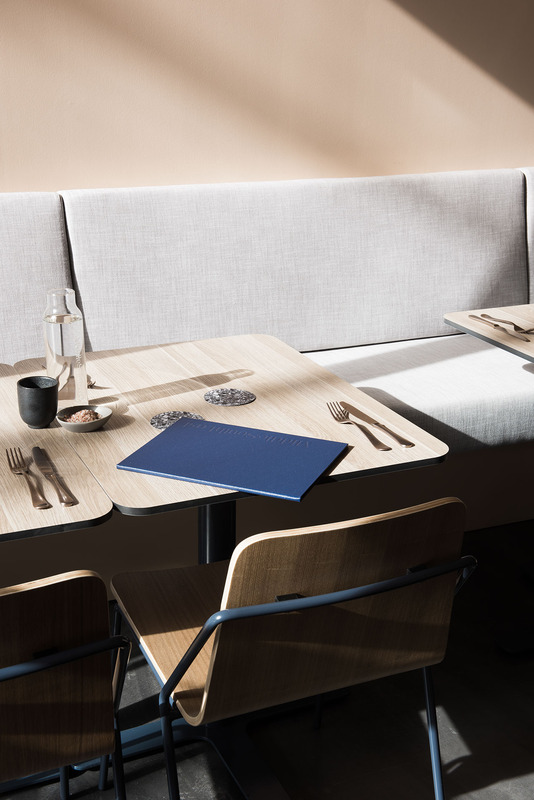 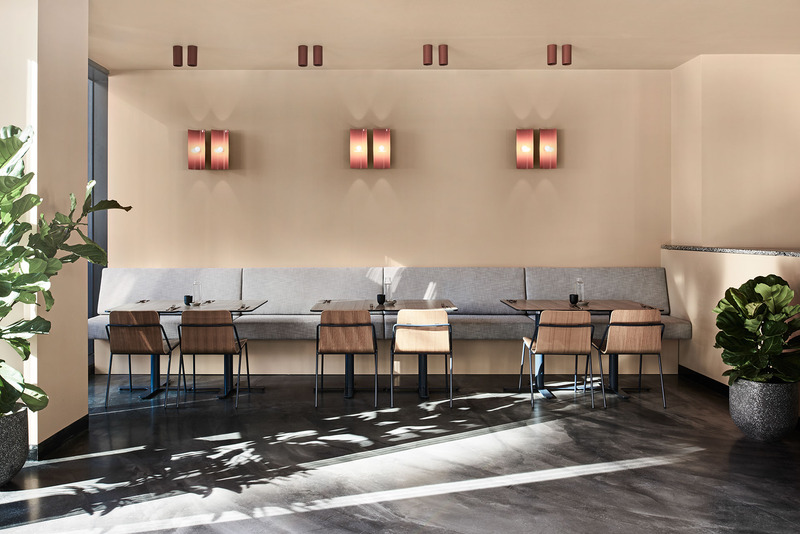 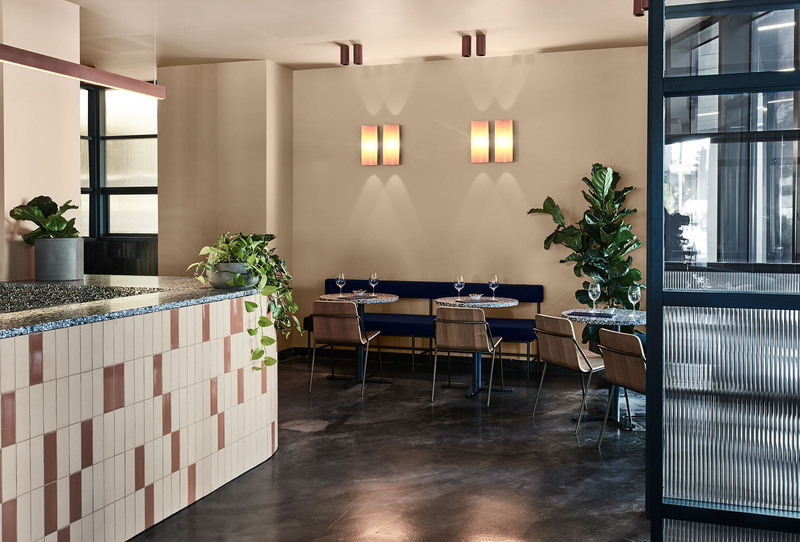 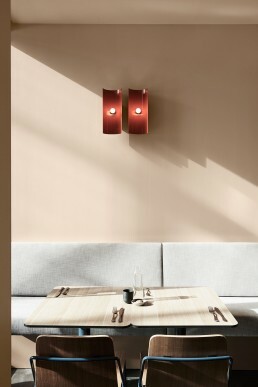 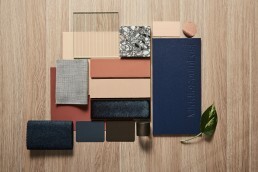 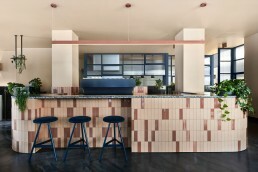 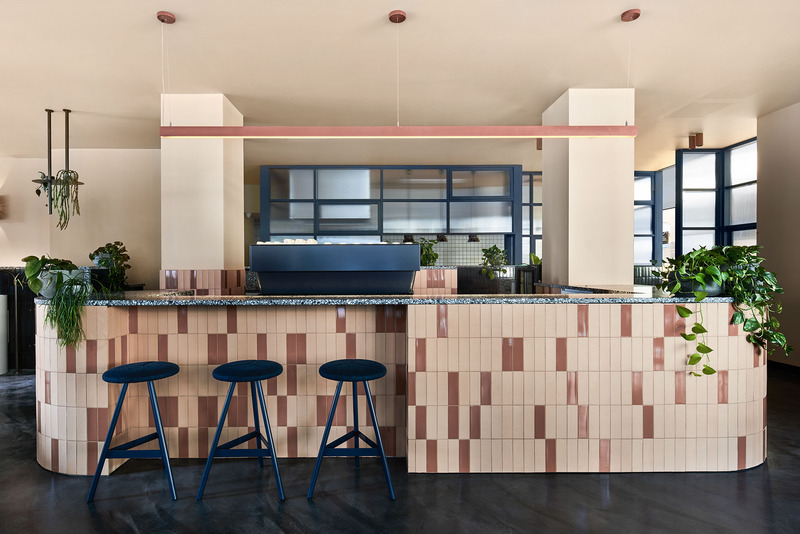 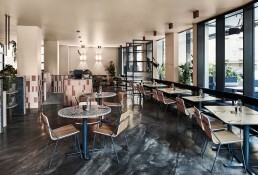 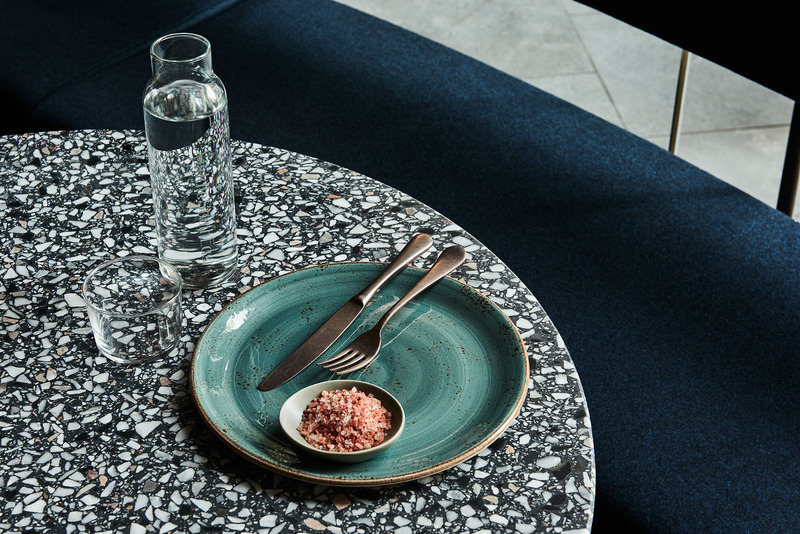 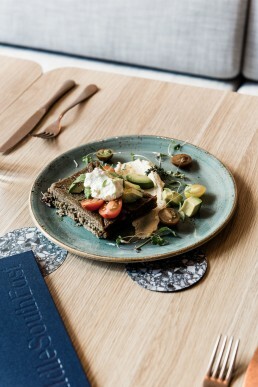 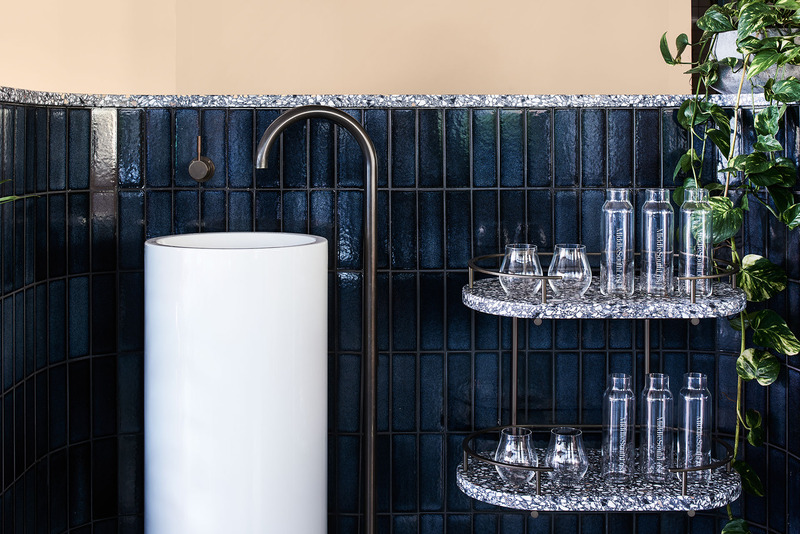 Diners are spoilt for choice – perch at the main bar, cosy up on banquette seating, or relax into casual dining – each zone is connected and distinguished by custom detail. 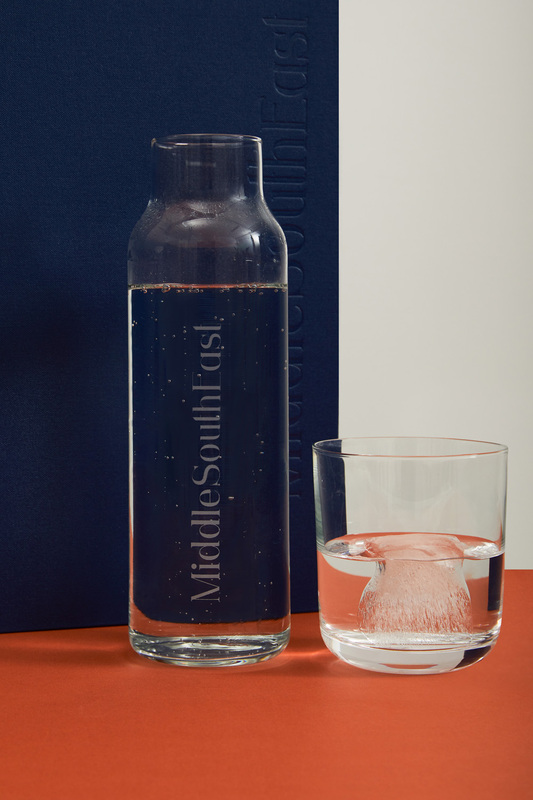 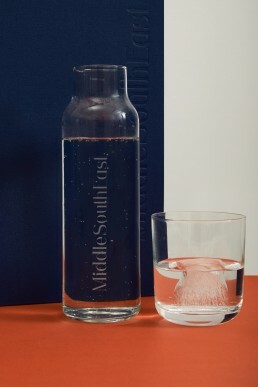 With a spatial strategy promoting fluid connectivity and seamless transitions in food service, Middle South East is carefully crafted to welcome its visitors with generosity, at any time of day.